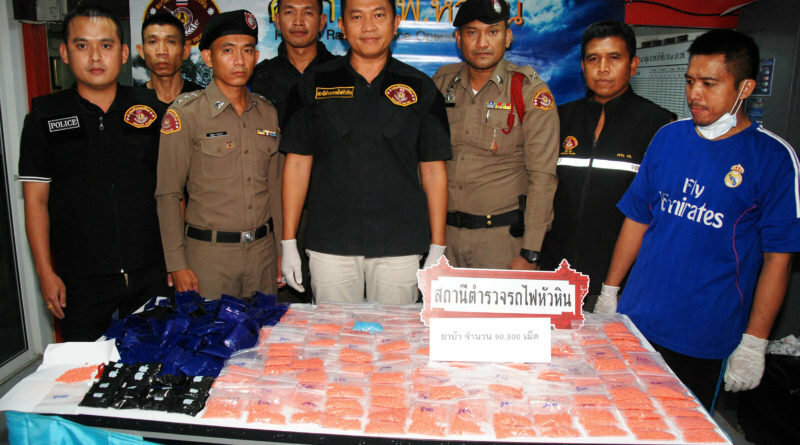 Railway police in Hua Hin seized 90,900 methamphetamine pills aboard the Bangkok to Su-ngai Kolok train late Monday night. Acting on a tip-off, police searched the train when it stopped at Hua Hin railway station at midnight. They found two bags on a rack above the passengers’ seats in the second carriage that had been left with no one claiming ownership. Police opened the bags and found the drugs inside. Pol Lt-Colonel Mongkol Prommet, an inspector of the Hua Hin railway police, said on Tuesday that officers had checked footage from security cameras and seen a suspect leaving the train and fleeing when police started their search. 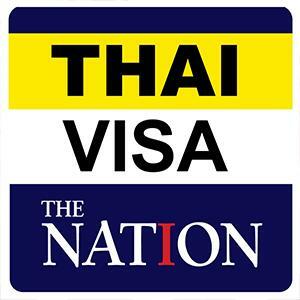 The suspect, who appeared to be around 25 to 30 years old, had bought a ticket from a Bangkok railway station, heading to Nakhon Si Thammarat, Mongkol added.